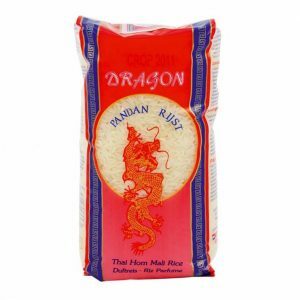 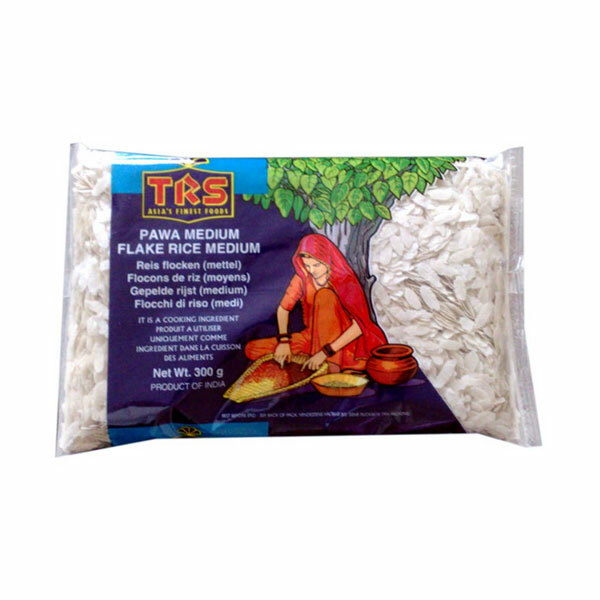 TRS Medium Pawa is produced from pre-cooked rice which is then pressed flat and dried. 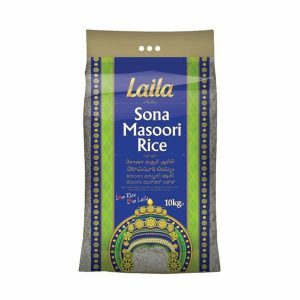 The flatter grain allows for quicker absorption of water during cooking. 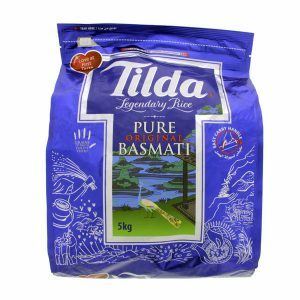 Pawa is both very low in fat and high in fibre, so it makes a brilliant alternative to rice and is quicker to cook. 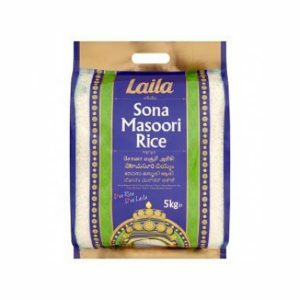 Pawa is extremely tasty in both sweet and savoury dishes but, particularly ideal for Rice Pudding. 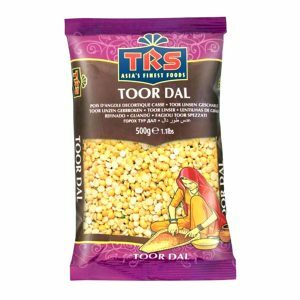 TRS Pawa Medium or Rice flakes medium are known by several names such as flaked Rice, Beaten rice, Aval, Avalakki, Poha and Chiwda. 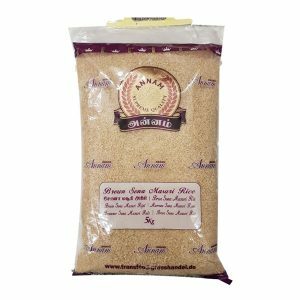 Rice flake is one of the many traditional products in India. 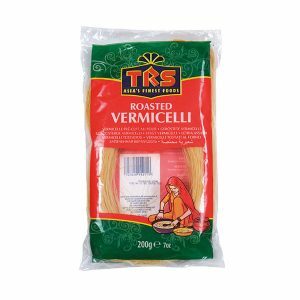 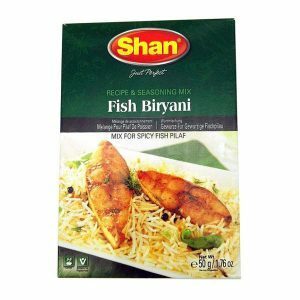 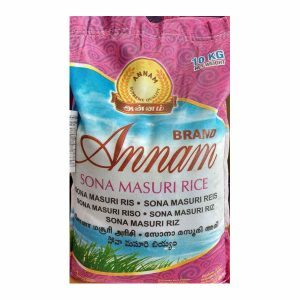 It is suitable for preparing soft-cooked (bath), toasted and seasoned mixture, energy weaning food, Tamarind bhath, upma, sweet pongal, sweet gravy.